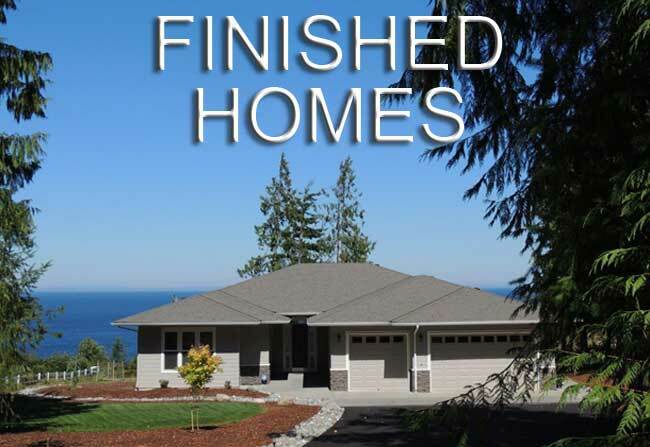 Westerra Custom Homes is here to make the entire process painless. At Westerra Custom Homes, how we work is how we succeed. Whether you’re choosing to build a custom home on a lot you already own, purchase a Jennie’s Meadow single family home, townhome, or embarking on your journey towards your custom dream home, Westerra Custom Homes is here to make the entire process painless. We excel at building custom homes perfectly tailored to the attributes of your property by maximizing gorgeous views while ensuring to maximize open and light-filled spaces of your design. Our custom home quotes are the most competitive in the custom home business, and we take great pride in the beautiful custom homes we build. You can trust us with your dreams, and you can trust that we’ll stay on schedule—and on budget. 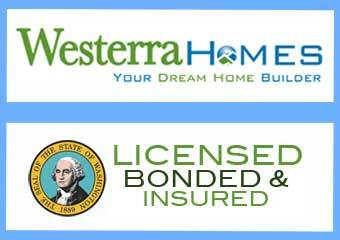 Welcome to Westerra Custom Homes…where we build homes, not houses. If you’re deciding on a lot to purchase, we offer a complimentary property evaluation. Our Custom Homes team of experts are more than happy to assist you select the perfect site. We evaluate zoning, appropriate access issues, building requirements such as height and setback limitations, topography and drainage issues, sun exposure, potential views, possible tree removal or preservation, availability of utilities and their location, soil conditions, and all other factors that may affect design and livability. Our experience and expertise is on your side. 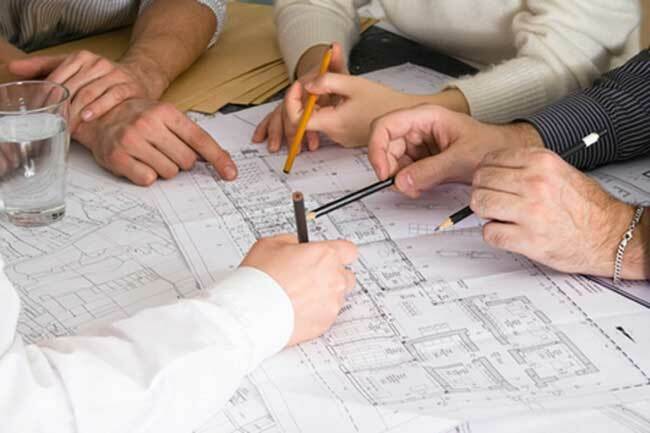 If you already have a set of building plans, we’ll review them and ensure they meet all of your needs. If you don’t have a plan, we’ll work with you to find the right designer for the home of your dreams. We’ll put together a production budget and schedule tailored to your needs, and we’ll deliver a fixed contract price, including plans, specifications, costs, and schedule. We can work with you to secure financing, and we’ll prepare and apply for all needed permits to begin building. You can rest easy knowing that our decades of experience ensure we won’t overlook a single detail. Once all the pieces are in place, we’ll break ground on the home of your dreams. We’ll meet with you regularly on-site and remain in constant communication throughout the entire construction process. 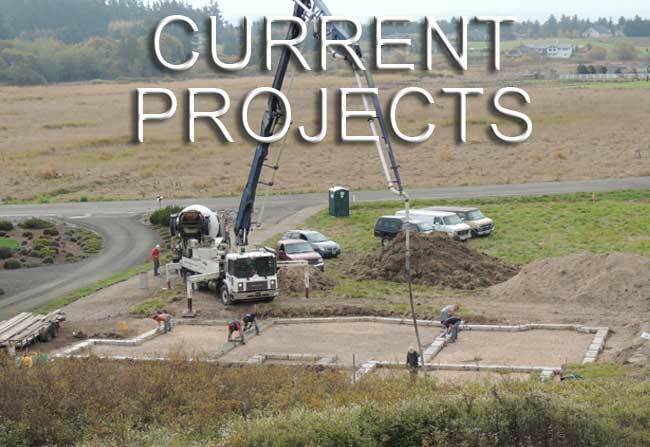 We also provide you with monthly progress reports until construction is finalized and completed. Once your dream home is finished, we’ll deliver an occupancy permit and conduct a final walk-through. We’re so confident that our craftsmanship will meet your standards because all of our homes come with a warranty. At Westerra Homes, we build dreams—one home at a time.